Condenser microphones are inferior to dynamic microphones in every respect except for one: Sound. In a general sense, condenser mics are simply able to capture a more detailed recording than dynamic mics. Because of the fact that condenser mics use an active power source, they are able to achieve higher levels of gain, and pick up much more detail with quieter sounds. Because of the fact that condenser mics use much lighter diaphragms compared to dynamic mics, it allows them to record high frequency details with a greater level of accuracy. 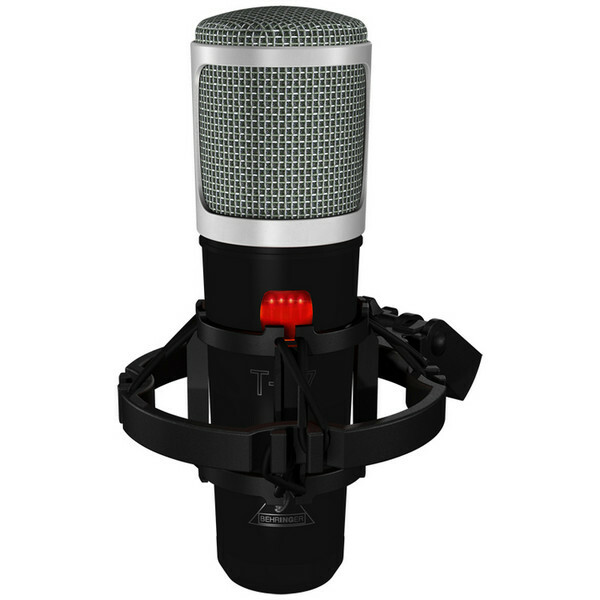 Condenser microphones can be divided into two main categories: small diaphragm condensers and large diaphragm condensers. As you can see, the design of each type is quite different. The most important difference is the size of the capsule and the diaphragm inside of it. A smaller diaphragm will allow for better high frequency response, while the larger diaphragm will provide a better response in the lower midrange. Depending on the sound you are looking to achieve, vocals can be recorded nicely with either a dynamic or condenser mic. For a more detailed, airy sound, condenser mics work much better. When a condenser mic is used for vocals, it is usually a large diaphragm. These instruments have a good amount of high frequency content and are typically recorded with a pair of small diaphragm condenser mics, although large diaphragm condensers can work nicely as well. These instruments mainly have high frequency content so they will almost always be recorded with either one or two small diaphragm condensers. Is Change Management A Good Idea?